SagePay is one of the most popular payment service in UK. 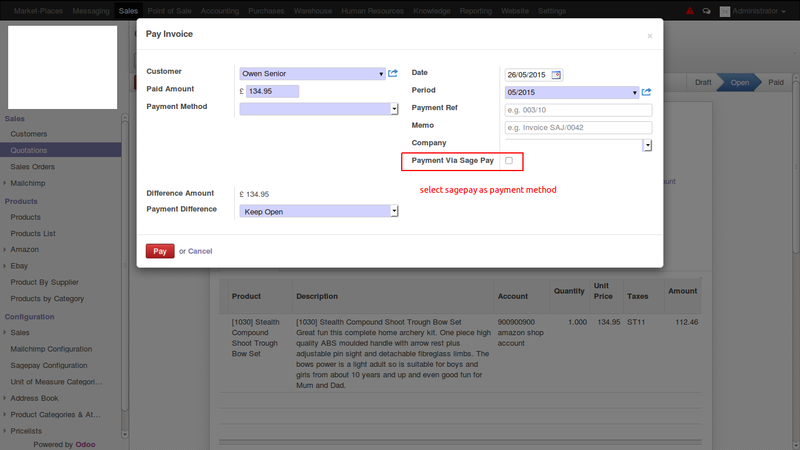 Odoo is Integrated with SagePay to seamlessly carry out payment operation within Odoo and without login into your SagePay Accout. 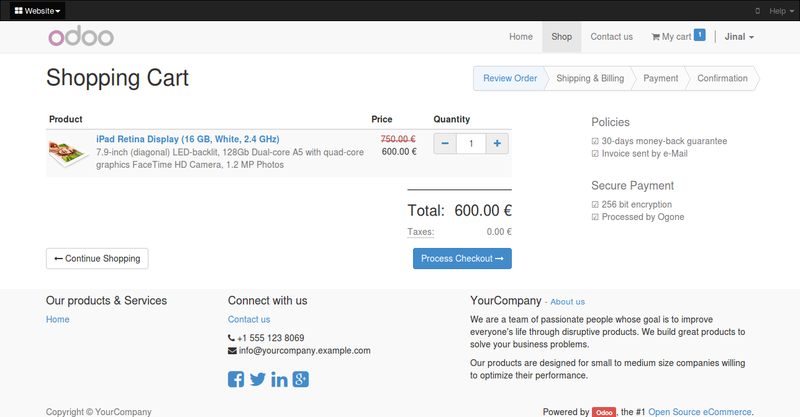 You can charge the customer within odoo Invoices real time. 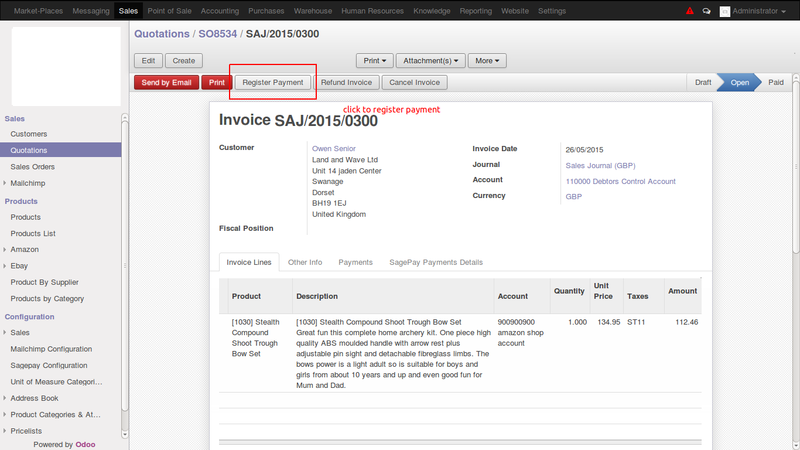 Refund can also be processed within odoo without having Logged into the SagePay Account. Refer to the screenshot Below. 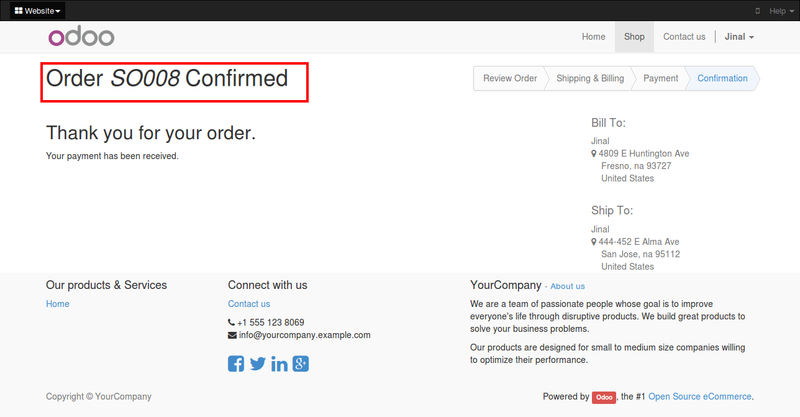 Authorize.net is one of the most popular payment service in today’s world. 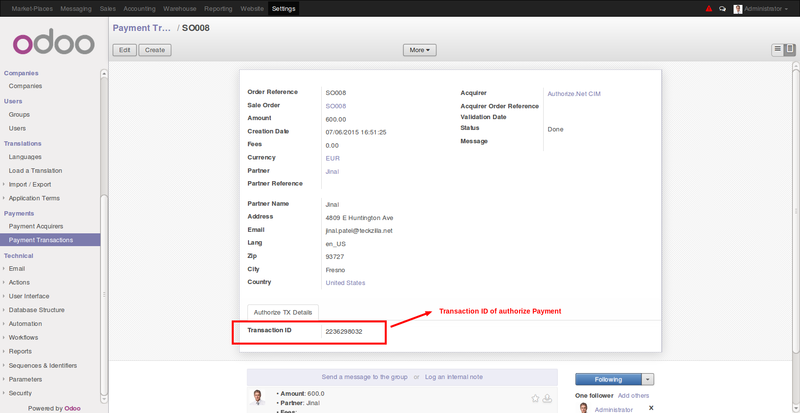 Odoo is Integrated with Authorize.net to seemlessly carry out payment operation within Odoo and without login into your Authorize.net Accout. 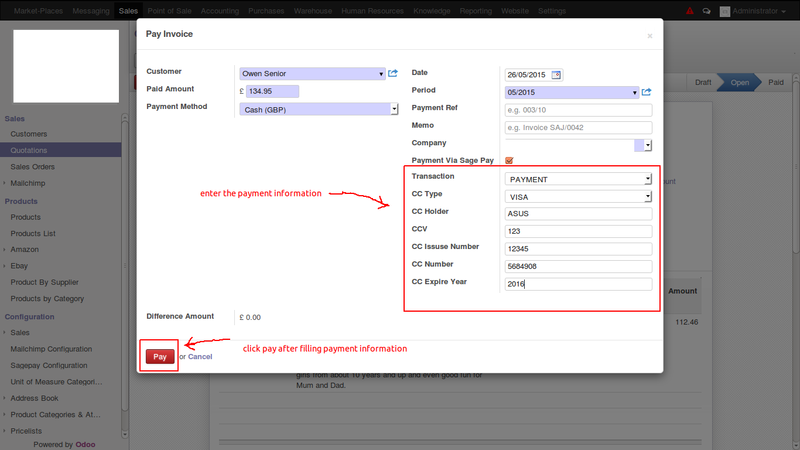 Refund can also be processed within odoo without having Logged into the Authorize.net Account. 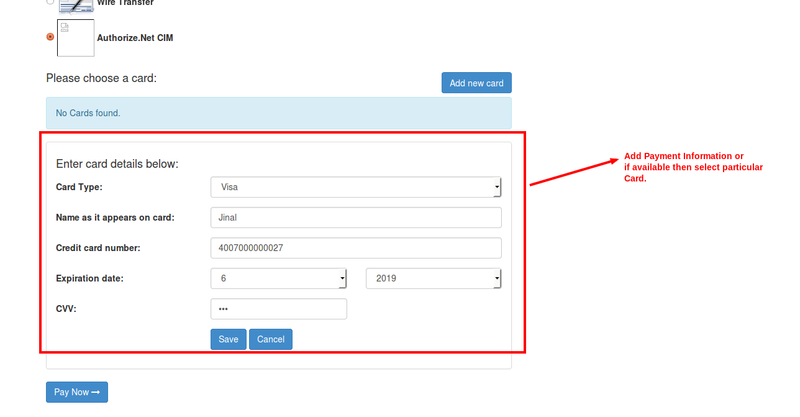 Authorize.net module is developed on basis of CIM module , where credit card information is not stored in Odoo and it is entered on Authorize.net Platform within Odoo Iframe. 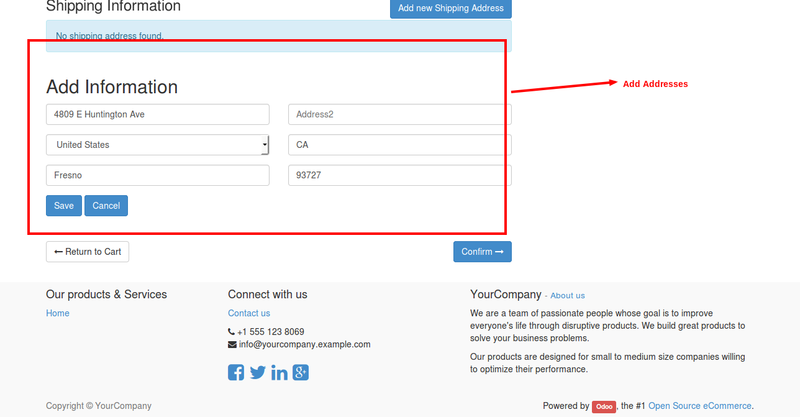 Odoo Stores the Customer ID of Authorize.net and all the future transaction will be performed based on CIM ID without creditcard Information. Paypal is one of the most popular payment service in today’s world. 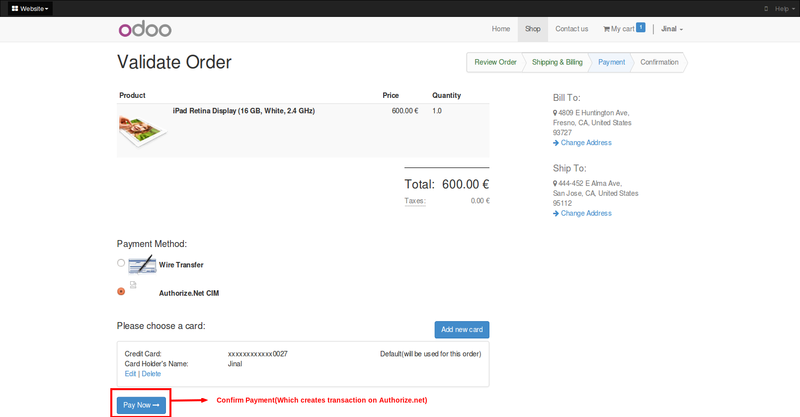 Odoo is Integrated with PayPal to seemlessly carry out payment operation within Odoo and without login into your payPal Accout. 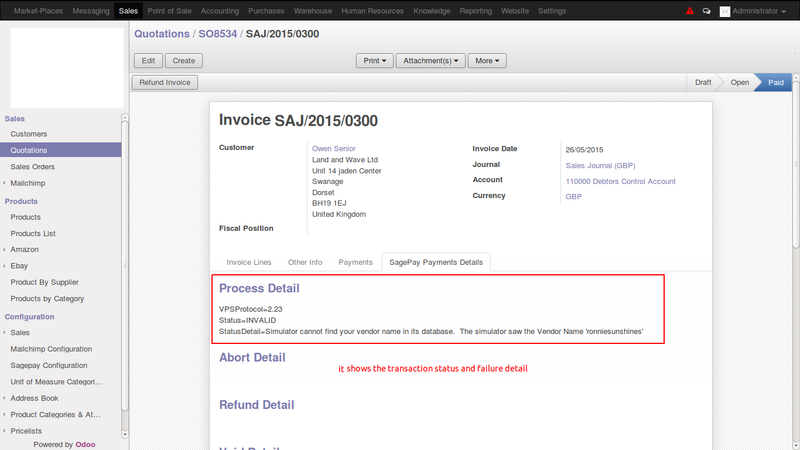 Refund can also be processed within odoo without having Logged into the PayPal Account. 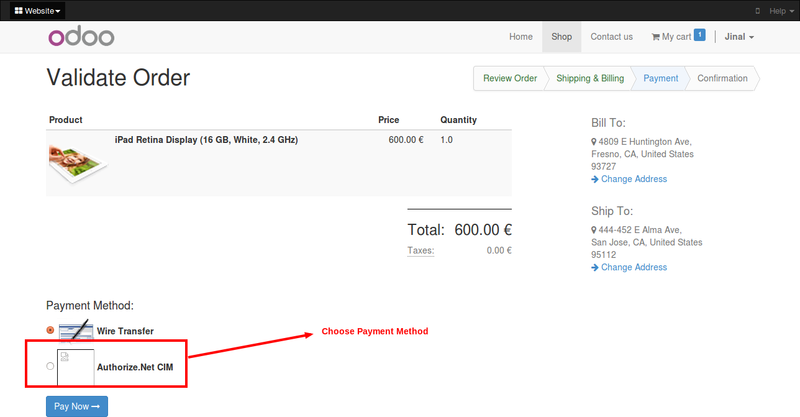 In Paypal , there are 2 services which are provided to charge the customers. 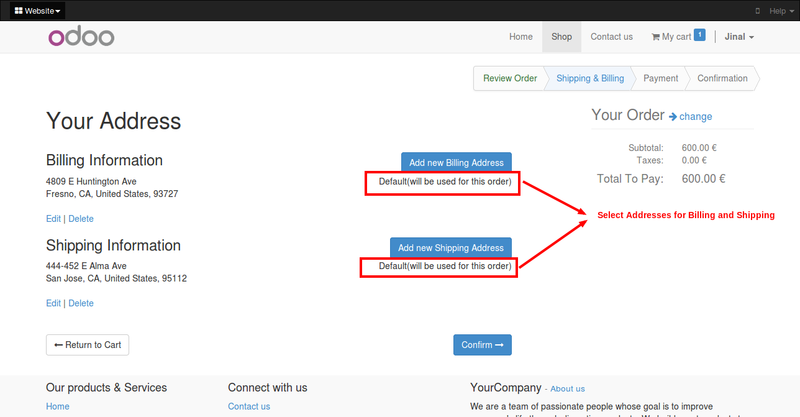 We have done integration with both the services using Paypal API.